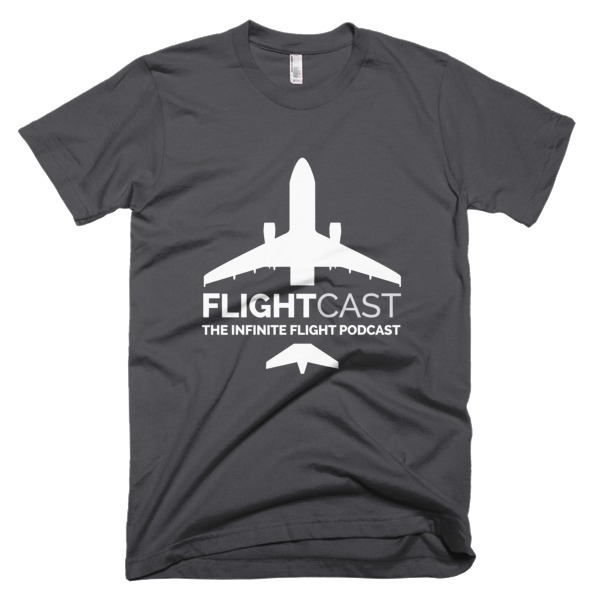 Welcome to FlightCast, everyone! I’m really excited to be launching this little project. 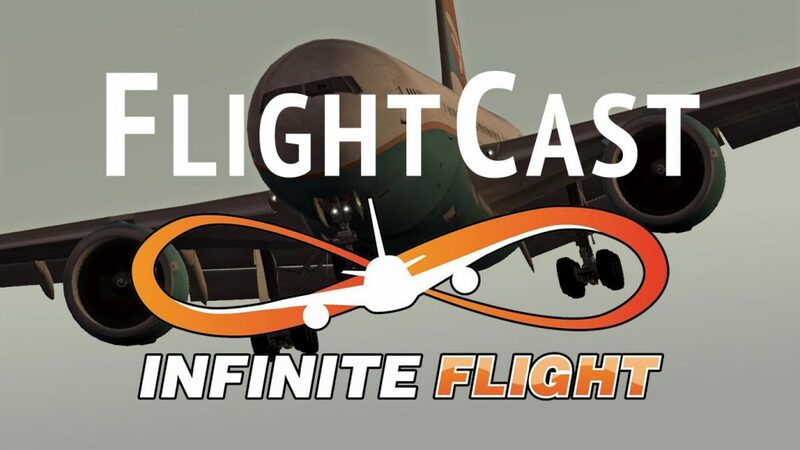 Infinite Flight is such a rapidly growing flight simulator that I wanted to jump in and take things to the next level. 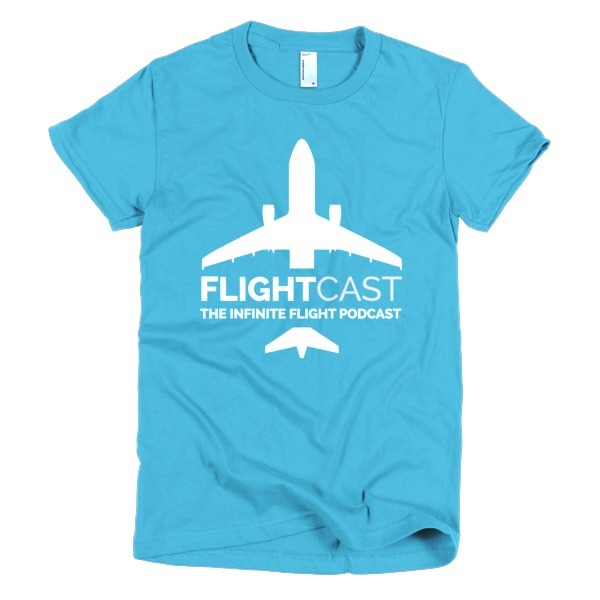 Here in the FlightCast podcast, we’ll chat about everything and everything related to Infinite Flight, as often as we can. For now, I’m not committing to a schedule, so please bear with me as I figure out how best to keep FlightCast interesting and fun. If you have ideas for future episodes, please leave your thoughts and ideas in the comments below. This must remain a fun and respectful place to visit for all age groups, so I will moderate the comments. Any spam or not-nicey-nice comments will be taken as poorly worded requests to remove your comment and ban you from this site. Mmmkay? Thanks for visiting, and please subscribe to the podcast on iTunes! I liked the first podcast. This really opens a whole new realm to Infinite Flight. I’m looking forward to more, keep up the good work! Hey Sean – Thanks! And thanks for all you do for the IF community! Can’t wait for joint regions and transatlantic flights!